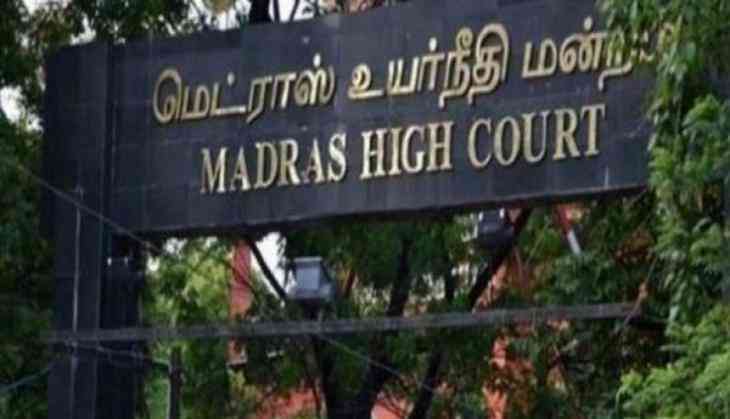 The Madras High Court on Tuesday ruled that 'Vande Mataram' must be sung schools, educational institutes and government offices. Justice M. V. Muralidharan said that schools must be made to follow it at least once a week either on Monday or Friday, whereas, the national song must be sung in offices once a month. "Vande Mataram is of Sanskrit origin, and written in Bengali which is ought to be sung in every school and college," Muralidharan added. He further directed the Director of Public Information to upload and circulate the translated version of Vande Mataram in Tamil and English, thereby making it available on the government websites and also in the social media. "Let a copy of this order be marked to the Chief Secretary of the Government of Tamil Nadu, who shall issue appropriate instructions to the concerned authorities," he asserted. "The youth of this country are the future of tomorrow. This court hopes and trusts that this order shall be taken in the right spirit and also implemented in letter and spirit by the citizenry of this great nation," he added. While the apex court had in April given the Centre four weeks to reply, the next date of hearing is scheduled for August 25. READ NEXT >> Alia-Vicky's Raazi goes on floor.